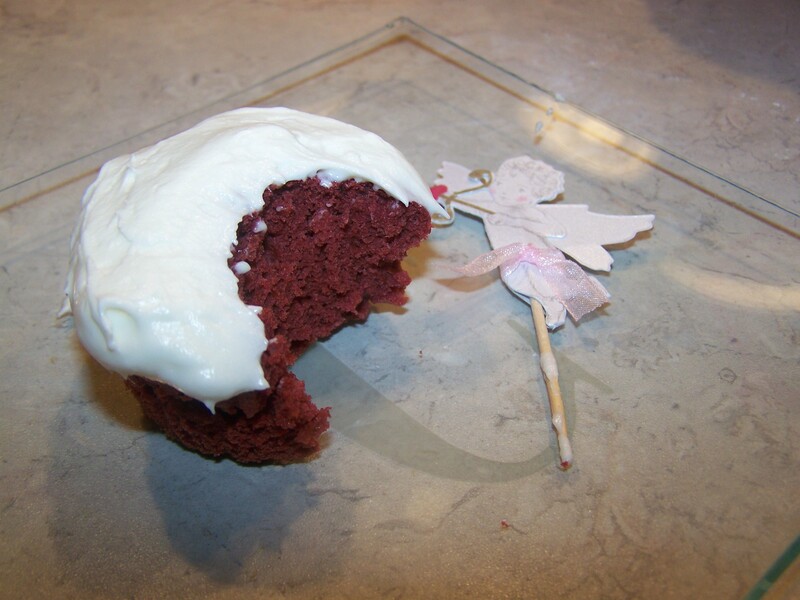 What better way to celebrate Valentine’s Day than with a classy little delicacy like Red Velvet Cupcakes with Red Velvet Frosting? I have always loved cupcakes and over the years, my reasons for loving them have changed. My favorite reason to love them today? They are perfectly portion controlled and simply satisfying. Sometimes inspiration comes from the most unexpected places. 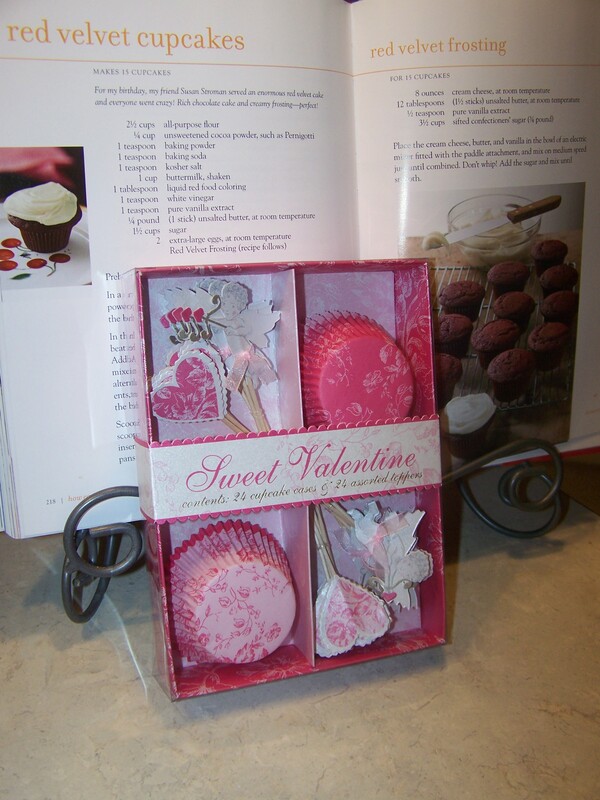 I picked up this frilly cupcake set at checkout while shopping at TJ Maxx. Time I saw it, I knew just what to do. Valentine’s Day baking quest solved. 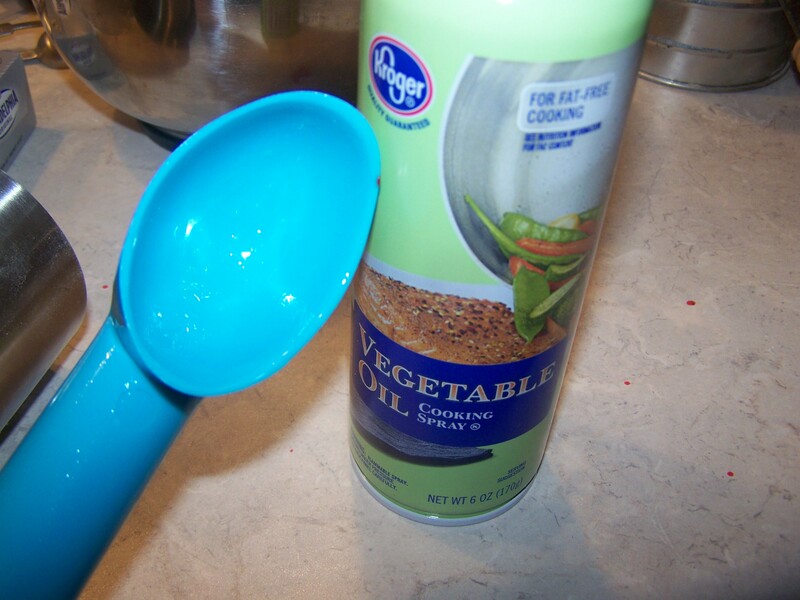 Combine wet ingredients right inside a glass measuring cup. 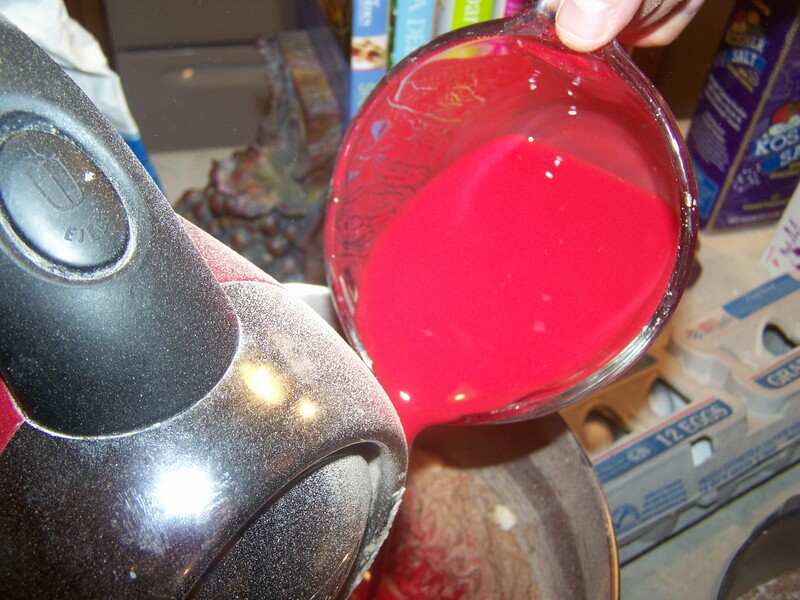 I love the way the red food coloring splashes the pure white buttermilk. Unsalted butter at room temperature. It’s easy to ignore these little details, but they make all the difference. 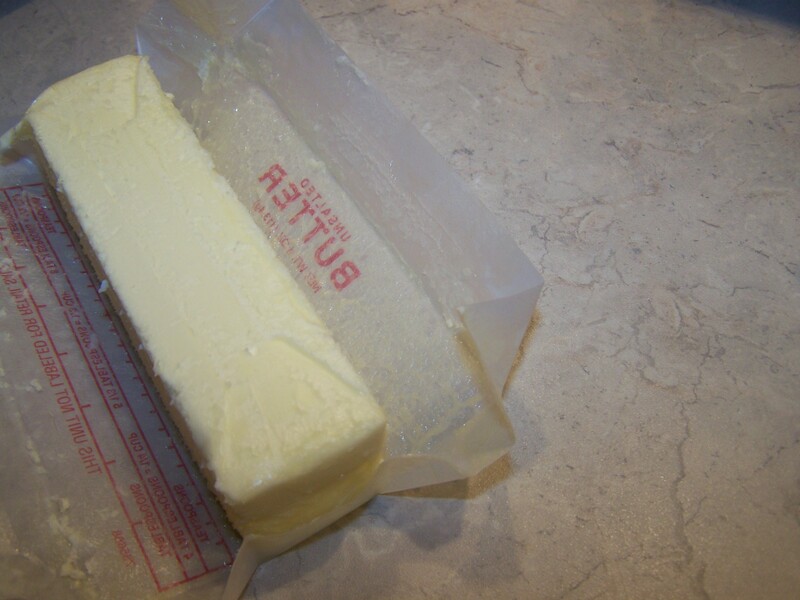 Leave butter on the counter over night or for a few hours to bring it to room temperature. Of course, you can always soften it in the microwave. 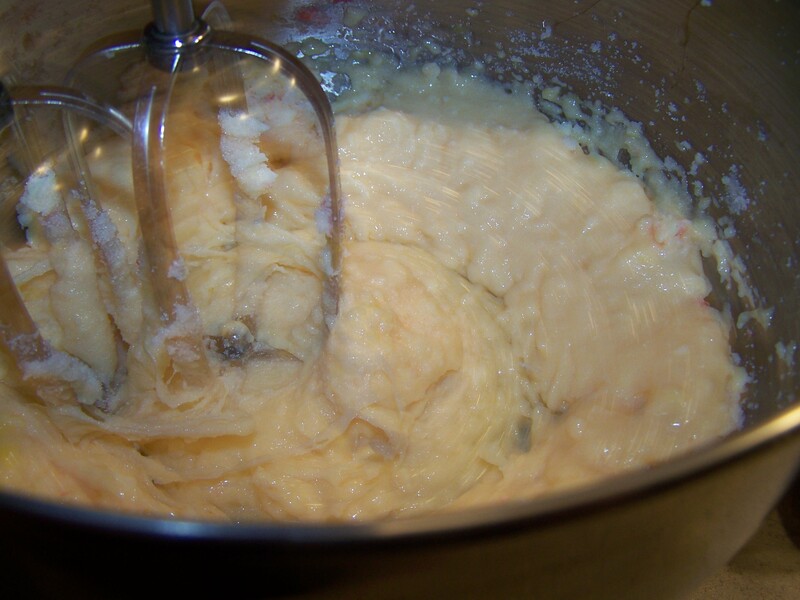 The batter will come together much smoother when your butter is the correct temperature. Also, using unsalted butter allows you to control the amount of salt in a recipe. I don’t know who invented butter, but whoever you are, THANK YOU! Beat butter and sugar together, then add eggs one at a time until combined. Add dry and wet ingredients alternately. Tip: Turn the blender speed down when adding the wet ingredients. I’ll be wiping my counter tops down for a while from red food coloring splashes! 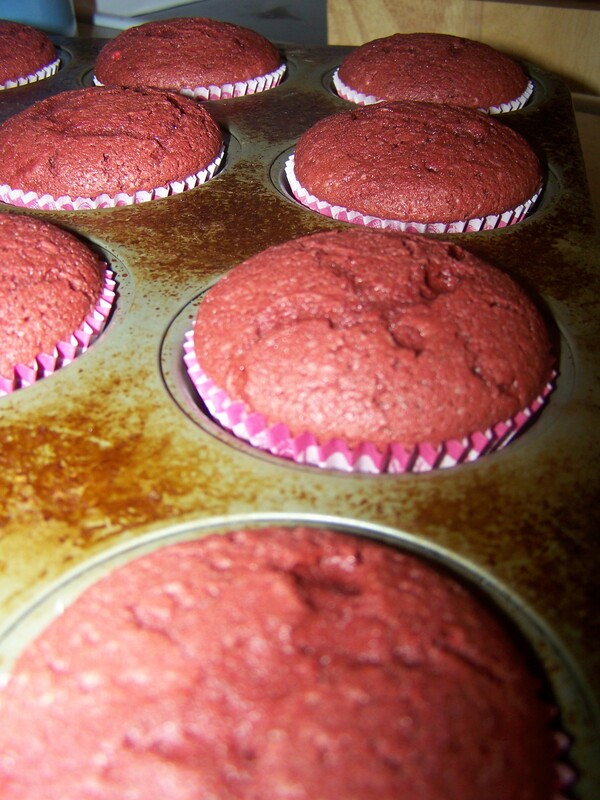 Use an ice cream scoop to ensure all your cupcakes are the same size. This will prevent uneven baking. Tip: spray the ice cream scoop with cooking spray so that the batter releases easily. 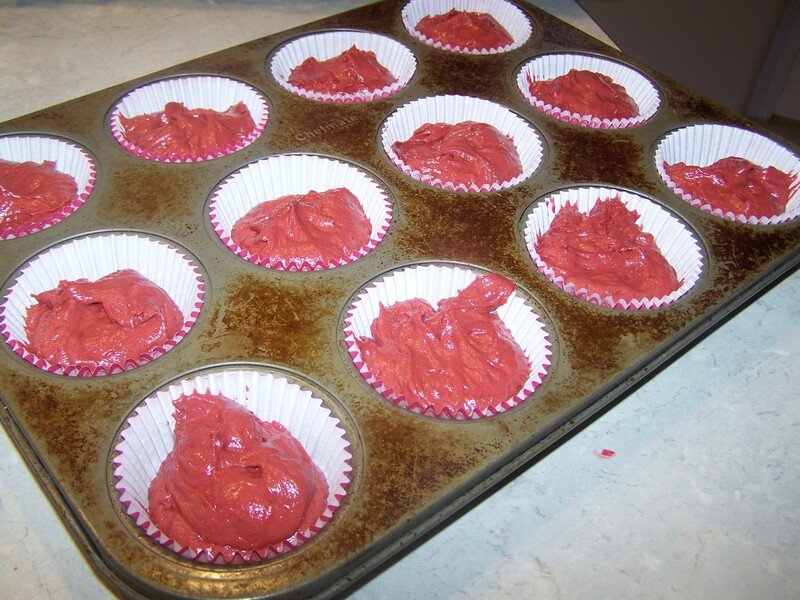 I always drop my muffin tin on the counter top a few times to get the air out of the batter. It’s just one of those things I’ve always done because mama did it and her mama did it. I’m not sure how culinarilly-sound that is. Yes, I just made up a word: Culinarilly. Let the little perfections cool. Whip up the cream cheese based frosting. Warning: The frosting alone contains 3 1/2 cups of confectioner’s sugar. I had a lot of frosting left over. Frost, decorate, put on a pretty platter and serve! My pink Willams-Sonoma cake plate was the absolute perfect dish for this Valentine presentation. Sweet. Heavenly. Worth every calorie. 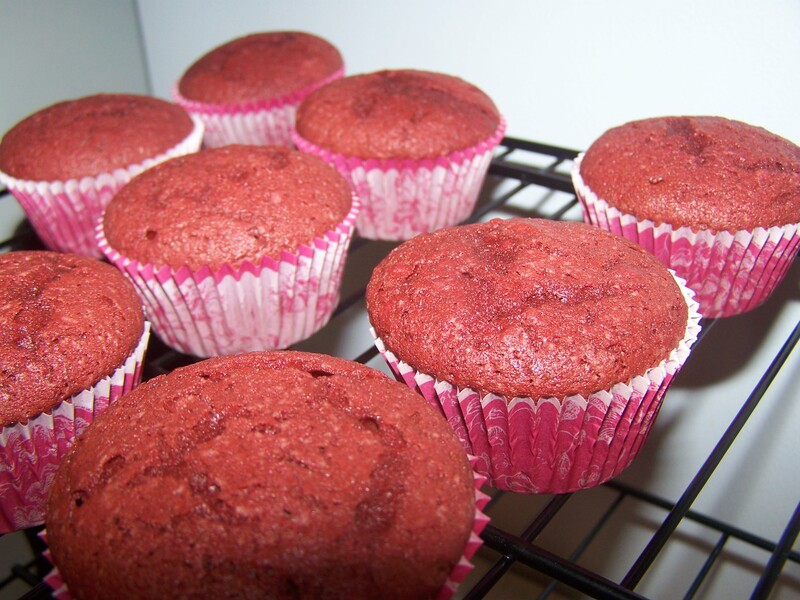 This blog post features Ina Garten’s Red Velvet Cupcakes with Red Velvet Frosting from her latest cookbook How Easy is That? at a time, and beat until combined. 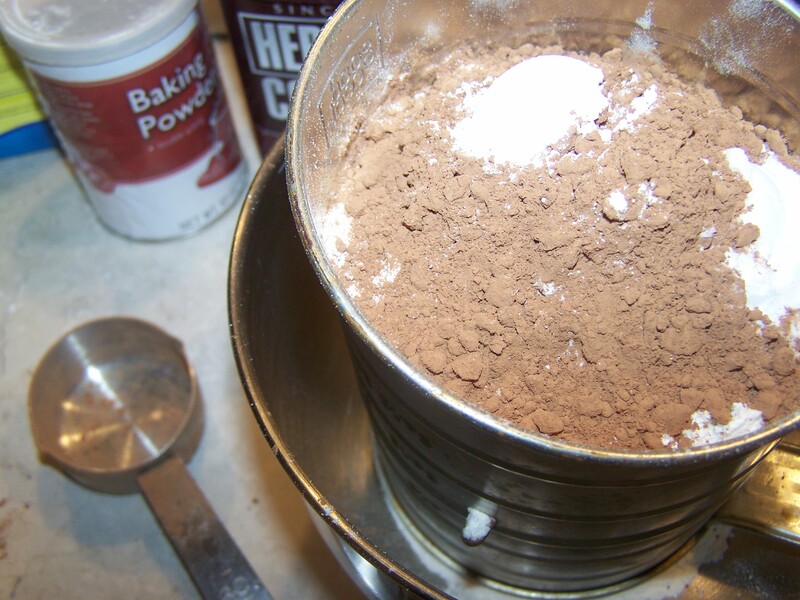 With the mixer on low speed, add the dry ingredients and the wet ingredients alternately in 3 parts, beginning and ending with the dry ingredients, and mix until combined. Stir with a rubber spatula to be sure the batter is mixed. 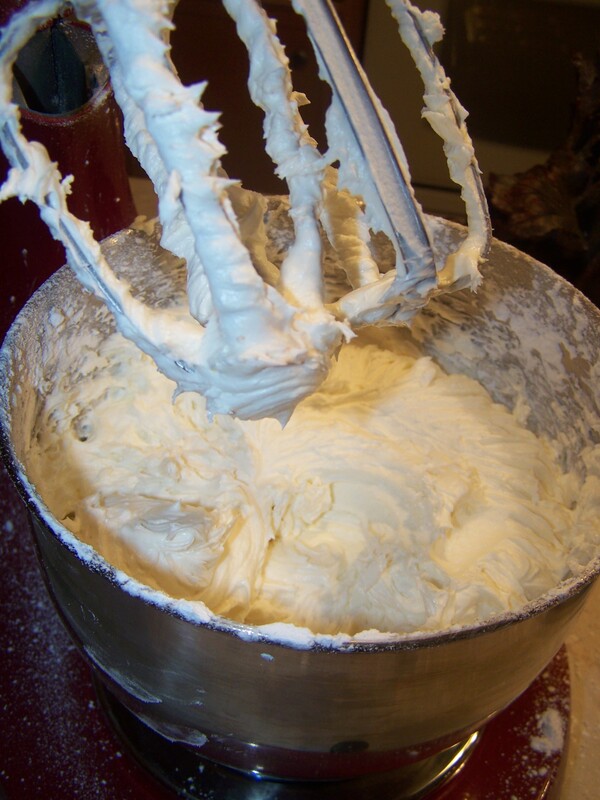 Place the cream cheese, butter, and vanilla in the bowl of an electric mixer fitted with the paddle attachment, and mix on medium speed just until combined. Don’t whip! 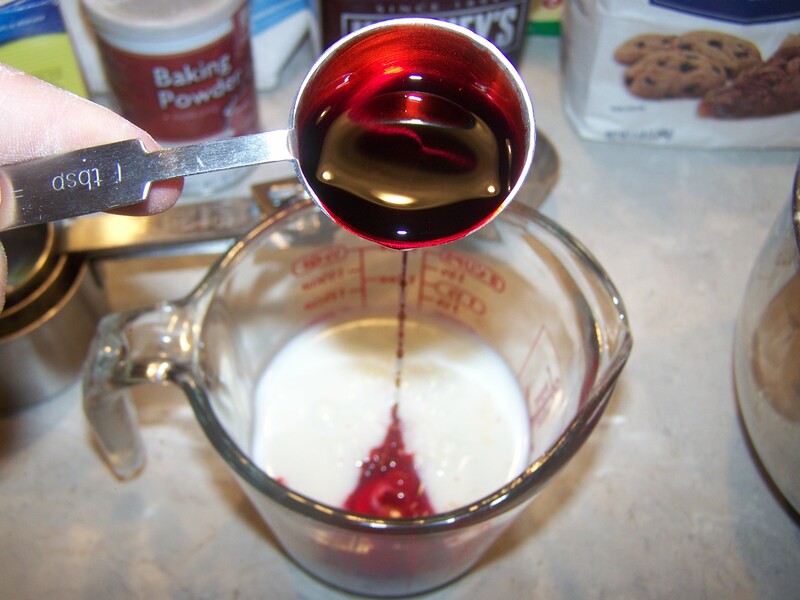 Add the sugar and mix until smooth. 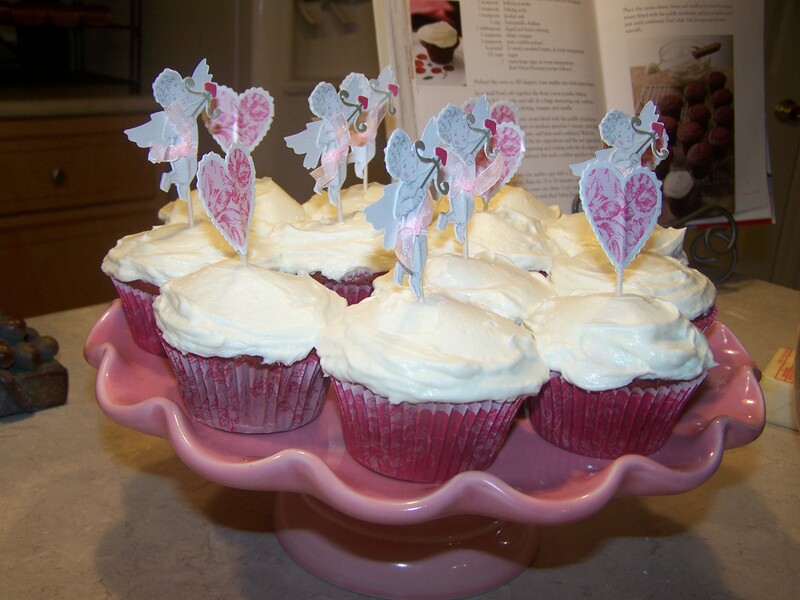 Frost the cupcakes with a butter knife or pipe it on with a big star tip.